The crisis center “Chance” is non-government organization, which implements its activity since 1996. Chance provides psychological and legal assistances for victims of gender violence. 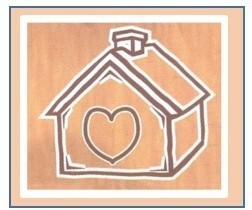 Annually, the center hotline receives more than 2000 calls, 85% are related to domestic violence. 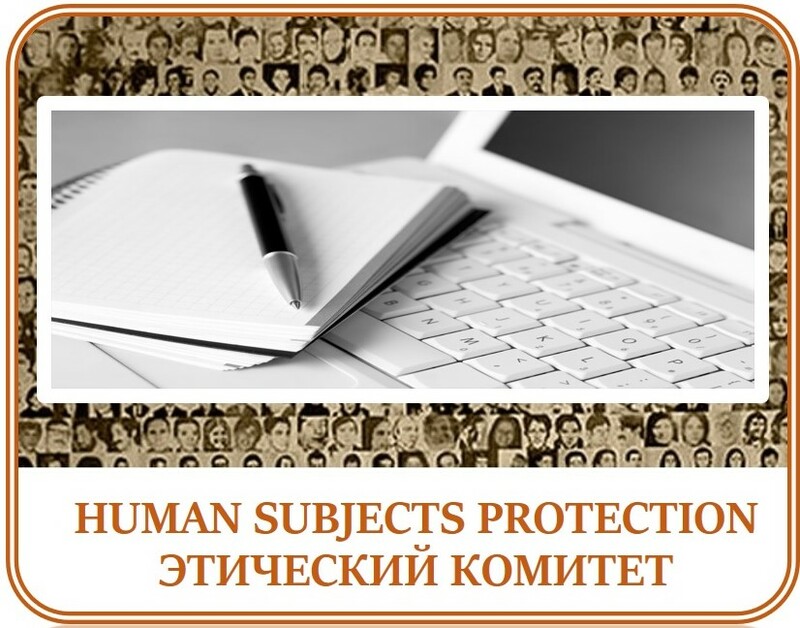 Speaking about other available services, the center provided more than 20 000 psychological and 9000 legal consultations since its establishment. 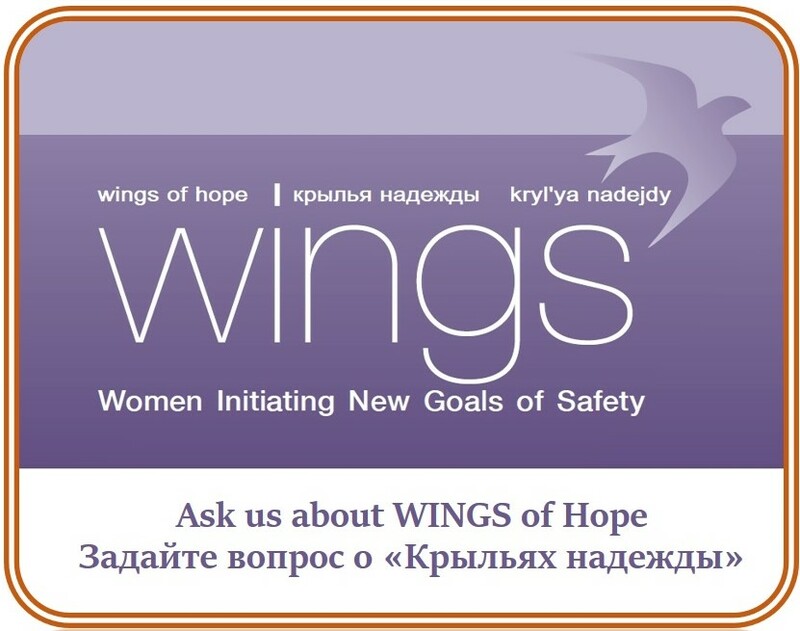 In the framework of WINGS project, the center provided services to 8 beneficiaries in 2016. The best way to reach to Elena Tkacheva, the Chance’s Director, is to either call her at +996 779 645985, or mail to eltkacheva@gmail.com .